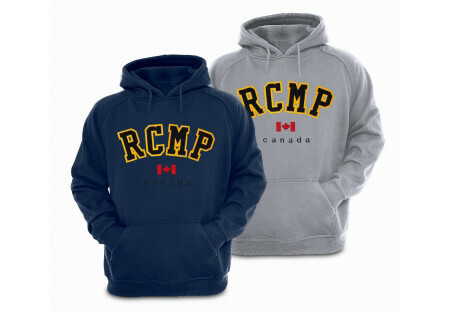 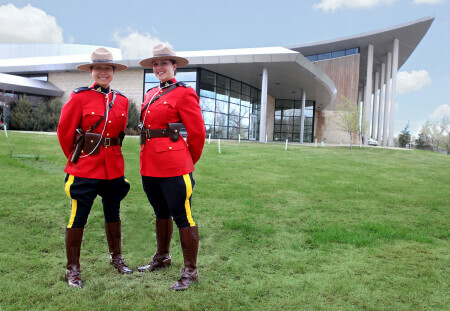 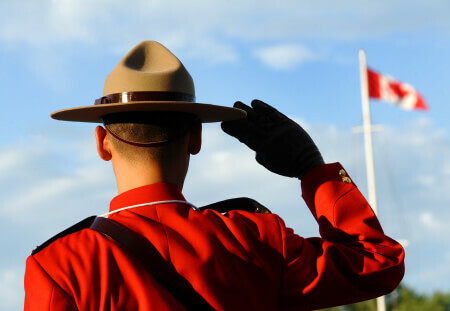 When a Cadet begins training with the RCMP, they are assigned to a troop of 32 and begin an extensive 26-week training program at “Depot”, the RCMP Training Academy in Regina, Saskatchewan. 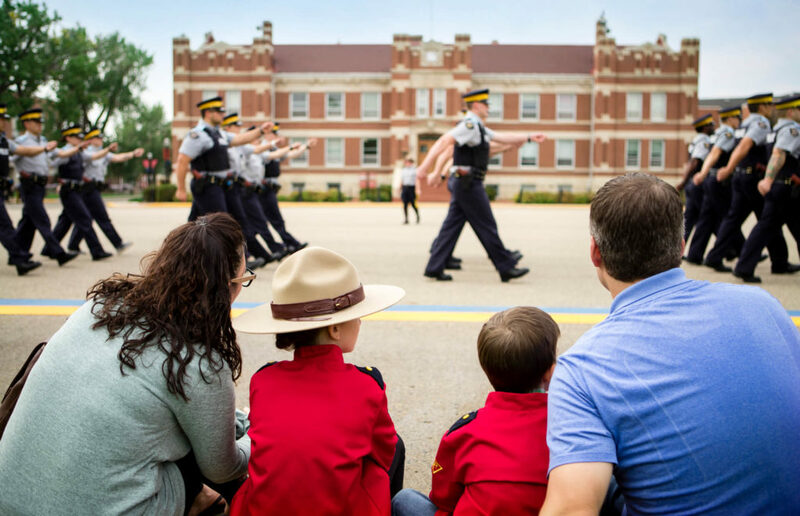 This 25-minute video gives you an inside look at the intense and challenging training all cadets receive while at RCMP at “Depot”. 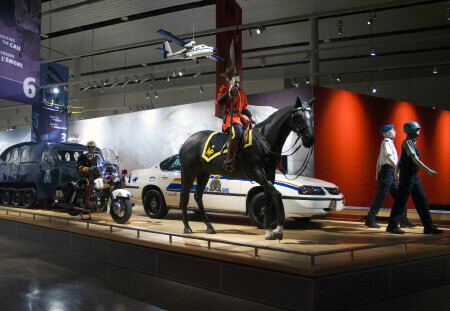 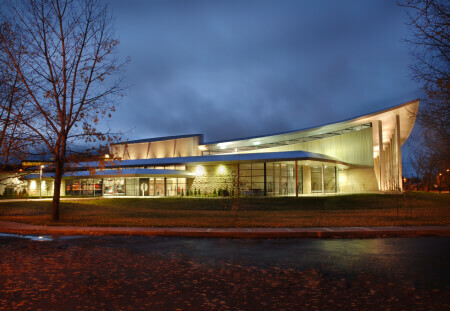 Presented in the SGI Canada Theatre, “Courage in Red: Depot” is available for public viewing every day, in both French and English.